XKKO BMB bamboo terry wipes are made from exceptionally soft bamboo terry, with extremely gentle velour on the other side. XKKO BMB terry wipes are very soft and extremely absorbent. Certificates: XKKO®BMB products hold attestation required by decree of the Ministry of Health Czech republic no. 84/2001 Coll. Brush for drafting and grading of BB Cream. 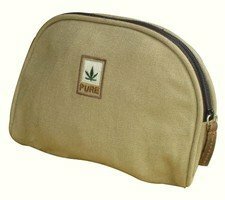 Its tapered shape, accompanied by a soft and flexible yarn, facilitates the application and gradient of the products to the base, giving a uniform, fresh and natural effect. 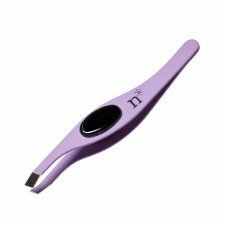 It is also effective for sculpting, especially using cream products. 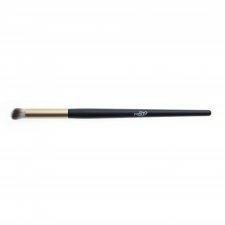 Benecos eyeshadow brush perfect for applying eyeshadow on the lid. 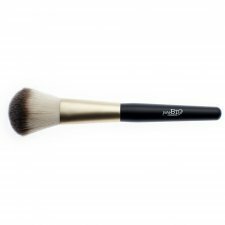 With firm and gentle synthetic hair, certified bamboo handle and ferrule made of recyclable aluminum. Long-lasting, delicate, and suitable for people allergic to animal hair. 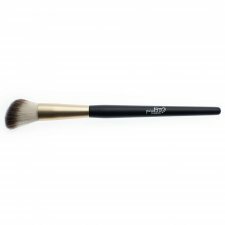 Benecos large powder brush for the application of powder on larger areas of the face. 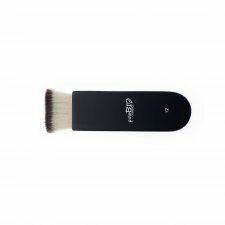 Easy use due to long brush handle. 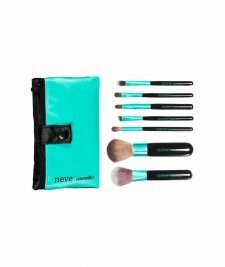 With firm and gentle synthetic hair, certified bamboo handle and ferrule made of recyclable aluminum. Long-lasting, delicate, and suitable for people allergic to animal hair. 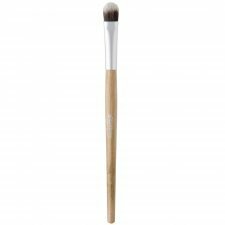 The Benecos rough brush is the perfect brush for a precise blush application and countouring. 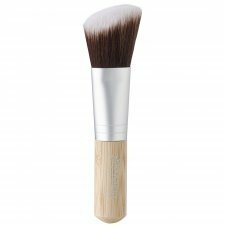 With firm and gentle synthetic hair, certified bamboo handle and ferrule made of recyclable aluminum. Long-lasting, delicate, and suitable for people allergic to animal hair. 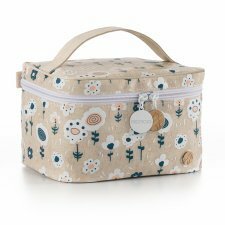 This cute make-up case in organic cotton will follow you everywhere. 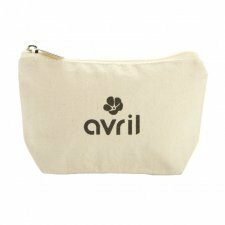 Practical and resistant, it will enable you to bring your Avril Makeup kit in holidays, weekends or wherever you want to go! Made in India for Avril France. 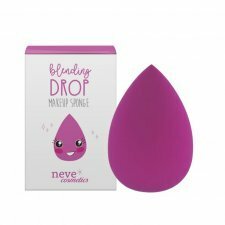 To try it is to love it: you won't leave Avril blender sponge! 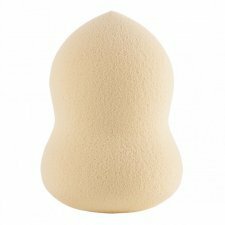 To apply your foundation, your concealer or even your skin care, this sponge is extremely effective! 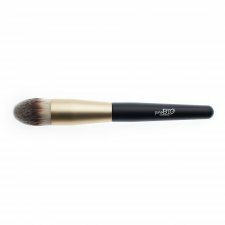 Brush with delicate, large and fluffy bristles ideal for application of dust on face and body. 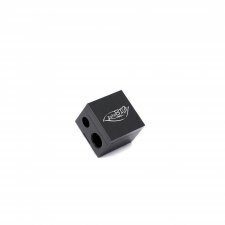 Suitable for powder, earth, enamel and other powders. 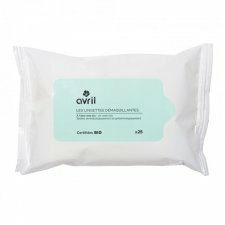 Turn your makeup removal routine into a real moment of well-being and care time thanks to the Avril cleansing wipes certified organic: made with organic cotton fabric - really soft for your skin. They contain organic aloe vera which protects your skin. Do not forget to close the package once you’re done using it, so that your wipes won’t get dry ! 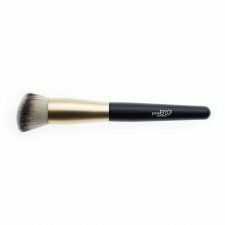 Medium size brush with short, compact and compact bristles that allow the precise and professional application of creamy texture products. 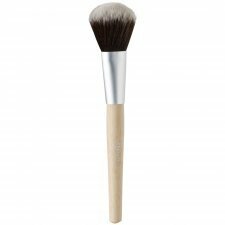 Versatile to apply both eye contours and eye shaders, especially those with brilliant finish.